ricki – Have We Met? Apply to Appear on Have We Met? For our tenth episode we have something a little different. 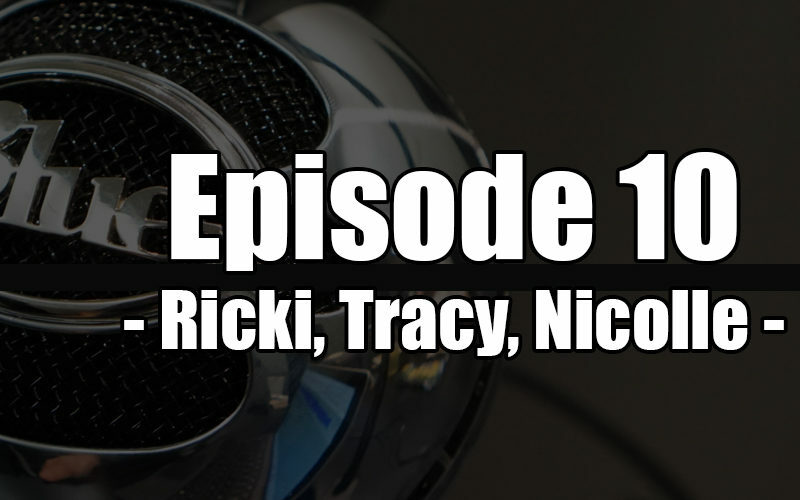 As our first milestone of sorts, we have a returning guest, Tracy, and she’s brought along her two best friends, Ricki and Nicolle. We met Tracy in episode 1, but we learn a bit more about her here. We also meet Ricki and Nicolle and learn the history of their friendship with Tracy and what makes their bond so tight. 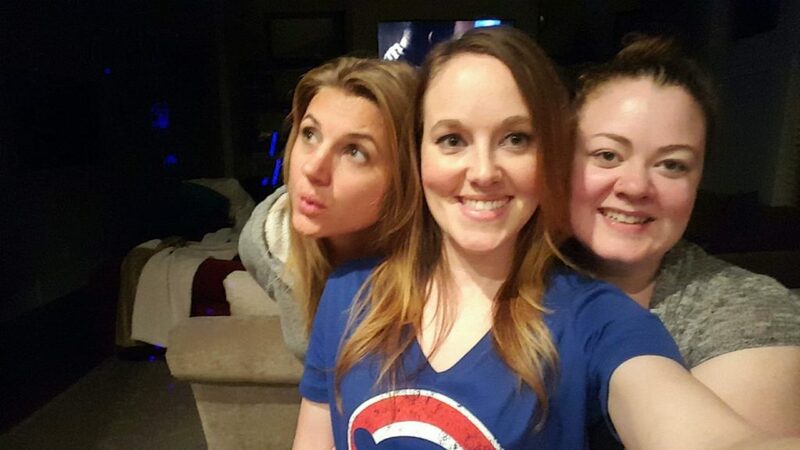 This episode was a riot to record in person together at Nicolle’s home. After the show we spent hours just talking more about life and the world. Ricki, Nicolle, and Tracy share a friendship that is unshakable and could serve as a perfect model for what true friends should be. They always have each other’s back, they aren’t afraid to set each other straight, and they know when it’s time to goof and when it’s time to set aside the giggles and get serious. If you want to support Nicolle’s charitable efforts with CAWS, please visit them at http://caws.org to get involved or to donate. If you want to appear on an episode, fill out the form on our Apply to Appear page and we’ll work out a time to record. Music credit: Demons, by Will Turpin from the album Serengeti Drivers.